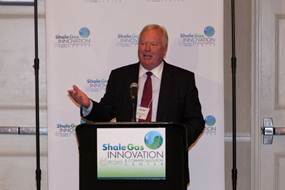 BEN FRANKLIN’S SHALE GAS INNOVATION COMPETITION ANNOUNCES WINNERS! 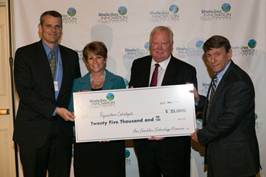 STATE COLLEGE, PA – On May 7, 2013, the Ben Franklin Shale Gas Innovation & Commercialization Center (www.sgicc.org), an initiative that identifies and helps commercialize technologies that enhance responsible stewardship of the environment while creating jobs in the Commonwealth, announced the three $25,000 winners of their Innovation Contest. 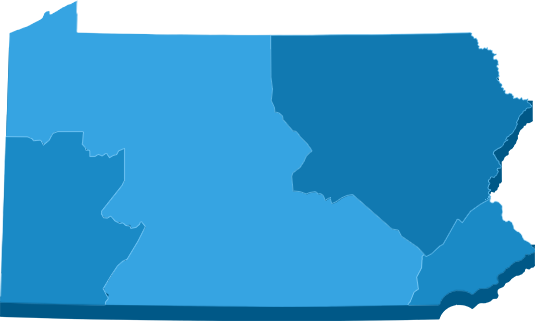 This year’s contest was co-sponsored by Ben Franklin Technology Partners (https://www.benfranklin.org), ANGA (www.anga.us), Acorn Energy (http://acornenergy.com), Cabot Oil & Gas Corporation (www.cabotog.com), CONSOL Energy (www.consolenergy.com), Chesapeake Energy (www.chk.com), The Dow Chemical Company (http://www.dow.com/), First National Bank (www.fnb-online.com ), Little Pine Resources (http://littlepineresources.com), the Marcellus Shale Coalition (http://marcelluscoalition.org), OSCOMP Systems (http://www.oscomp-systems.com/),and Praxair (www.praxair.com).